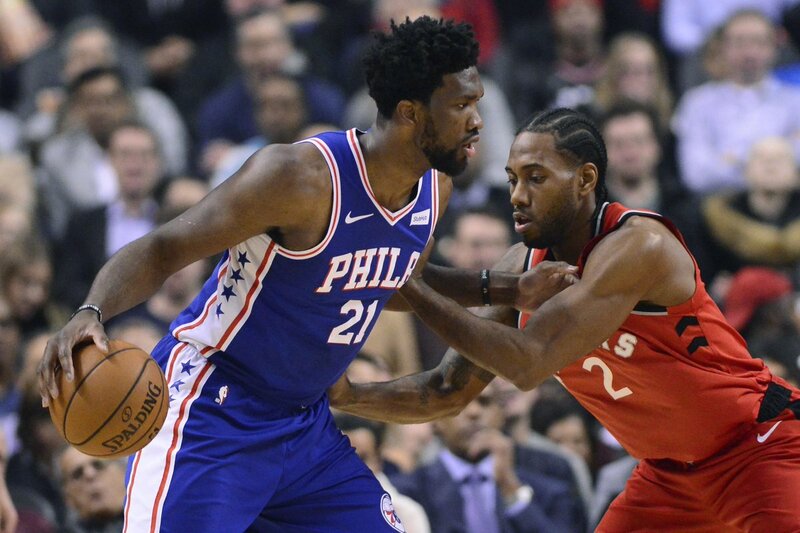 A comprehensive breakdown of Kawhi Leonard’s defense against Ben Simmons this season, and ways in which the Sixers point guard can avoid past mistakes as the two get set to face off in the Eastern Conference Semifinals. 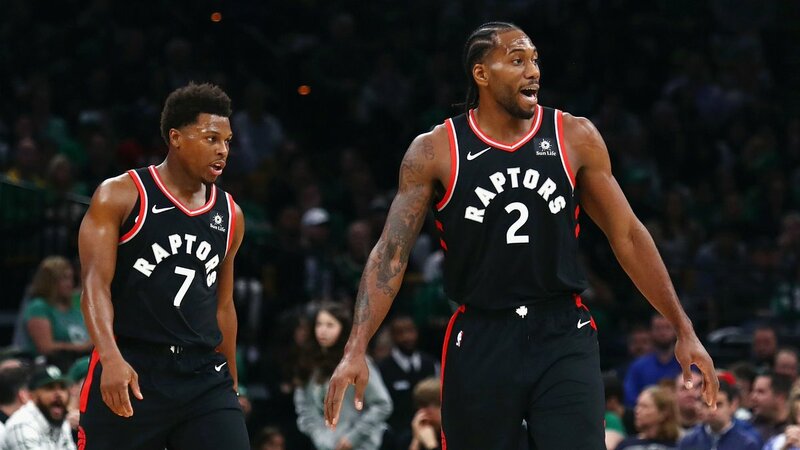 Which series will be more compelling - Bucks/Celtics or Raptors/76ers? 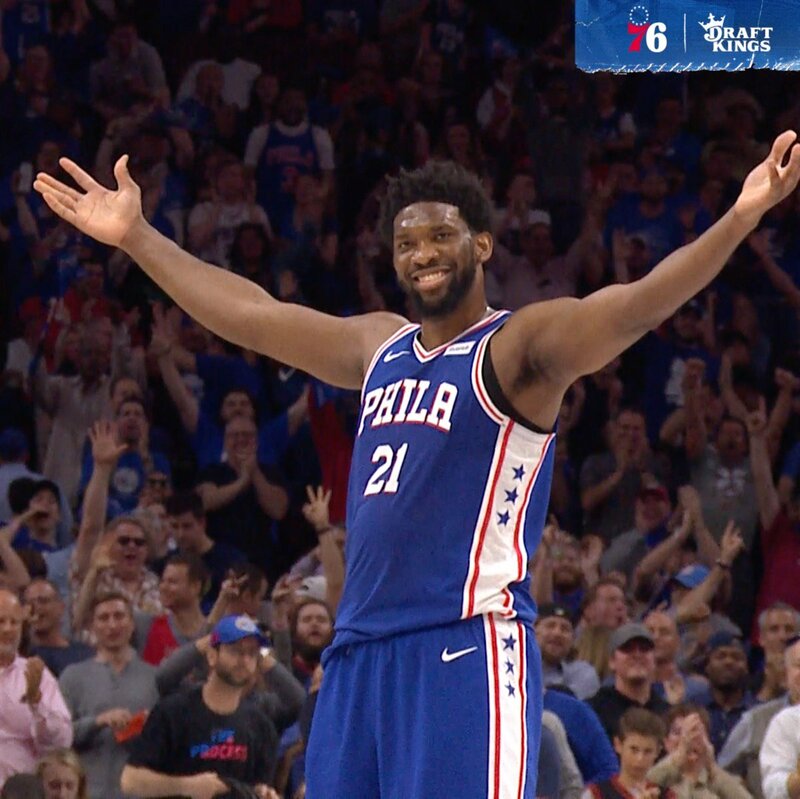 Assessing the probabilities of Philly retaining their impending free agents.
.@JimFKenney is on NOW with @975Middays to talk about two locations in Philly that will host a big Sixers watch party! Bovada has the #Sixers at +205 to win the series, or about a 33% win probability. So a pretty significant underdog. For context, same exact odds as the Spurs to win their game 7 against Denver. Work with some of the bestest peeps around.